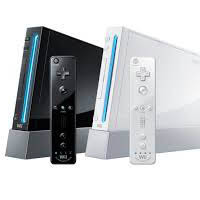 It is easy to love the Nintendo Wii, it has plenty of great games, has a fun control system and it is a gaming experience that you can easily share with friends and family. This is why when something starts bugging up on the system, people will get worried. To help ease things out, here are a few useful tips to try out before hurriedly bringing your system to the nearest repair center. Now here is a common issue. After all, a WiiMote is how you control the console. 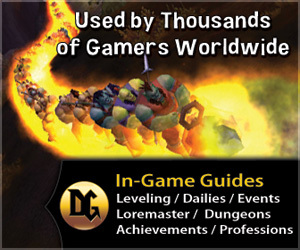 Without it, playing a game is practically impossible. So what do when things start going south? First, check the batteries. These controllers use two AA batteries to run, so click on the home button to see if how many of the four lights on the controller light up (more lights mean higher charge). If the controller is not responding, you might want to replace the batteries. So let us say you have all four lights indicating a full charge but the game is still not responding to your commands. This may be a synchronization issue. 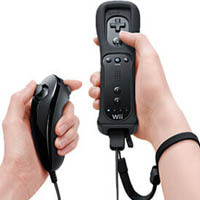 Remember that your controller is wireless and that the Wii has to detect it before the two can work together. Simply press the red sync button near the SD card slot on your console to help your system find the controller. More often than not, games will require you to make use of the infrared sensor to aim at the screen and navigate menus, shoot guns and simply move things around. There are occasions when this starts acting abnormally. One of the first things you should do is to confirm the set up of the sensor bar. From you Wii’s system menu, you can set the configuration of the sensor to assume that it is located on top or the bottom of your TV screen. Another factor to consider is if there are lights in front of the TV and lights behind you. The sensor bar may accidentally pick up IR feedback from lights and other devices behind you. Be sure to look around your playing area to see if there might be items that are interfering with your system’s performance. Lastly, check the overall lighting. In some cases, the light in the room may be too strong and is interrupting the feed between the controller and the sensor. You may choose to turn off the lights or diffuse it a little to allow for a better level of communication between the WiiMote and the sensor bar. This is not really a hardware issue, but more of an incompatibility problem. 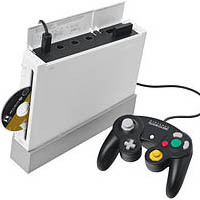 According to Nintendo, the Wii supports only certain SD cards. This can be a little annoying if the SD card you currently have is incompatible with the console, but sadly, the only way to remedy this issue is to purchase a brand new card. Nintendo lists SanDisk and BD&A as officially compatible, but users are also recommended to update to version 4.00 or higher of the system firmware to further improve compatibility. So there you have it, three of the simplest quick-fixes for three of the main issues that Wii owners tend to run into. 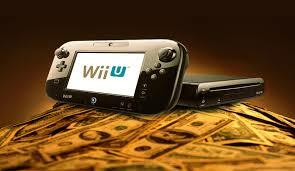 However, if your Wii console is still suffering from issues, it is advisable that you take it to the nearest authorized Nintendo service center for a quick check.